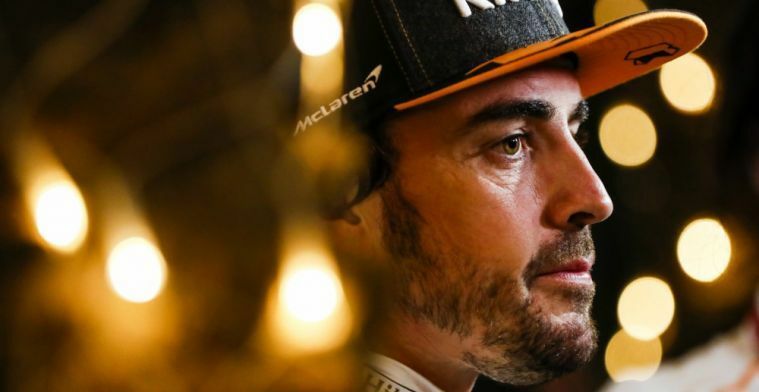 Alonso claims he's leading a "motorsport revolution"
After winning Le Mans, and his ambition to win Indy500, Fernando Alonso claims he is leading a "motorsport revolution". McLaren driver Alonso has completed two thirds of the 'triple crown', with a Le Mans victory and a Monaco Grand Prix success. Alonso needs the Indy500 win to go down in history books for his services to motorsport. The Spanish driver admitted it is unusual for a F1 driver to be competing in these sports, but believes he is changing motorsport completely. "I think in the modern era of motor racing this was not the normal thing to do," Alonso told Motorsport.com. "In the last two decades, I think we were more intro professional drivers into one discipline maximising the skills in that discipline so what we are doing now is quite going back a couple of decades and changing motorsport and I'm happy to lead that change. "It's a bit of a change to the current motorsport norm, where you focus on a single series and you develop all your skills for a single car and single set of rules and a style of driving. "So what we've done over the past years is probably a revolution for motorsport." Alonso has been rumoured to leave McLaren at the end of the season and he has fueled those rumours. "One of the targets we had last year when we renewed was the hope of changing the power unit to move to Renault and be competitive, fight for podiums and maybe some wins, and we haven't found that."